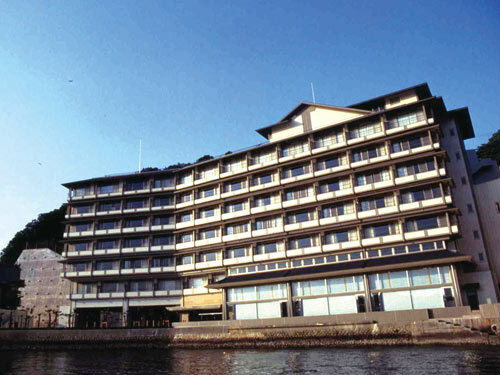 Hotel Nakanoshima is on an island which has a hot spring source from Katsuura Onsen and all guest rooms face the sea. The open-air bath "Kishu Chomon no Yu" lets you listen to the sound of the waves. 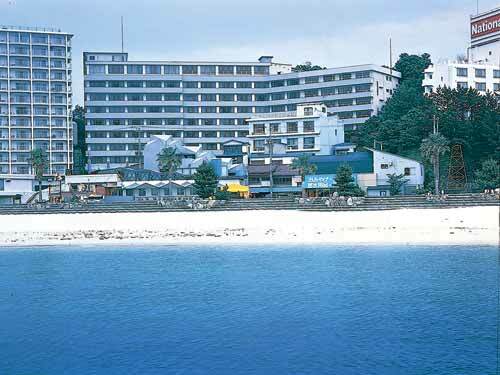 Katsuura Gyoen is a seaside hotel where you can enjoy both the beautiful blue sea and sea breeze. Watch fishermen entice fish using fire during the night from your room and feel the unique atmosphere of a Japanese hot spring hotel by the seashore. 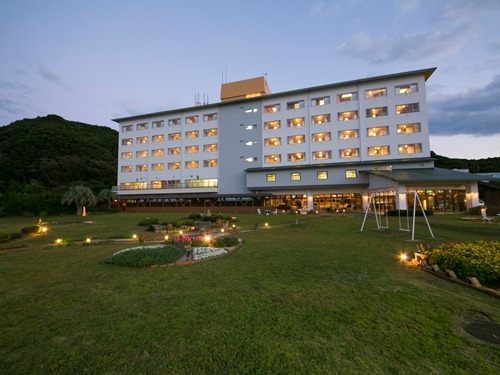 Hotel Urashima Sanjokan is built on a peninsula in Yoshino-Kumano National Park. There are five hot springs including a large cave hot spring bath "Bokido" which can command a grand view of the Pacific Ocean. 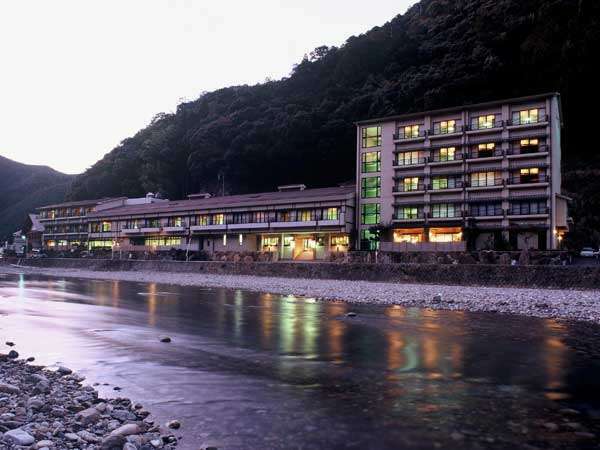 Urashima Onsen Tour is popular. 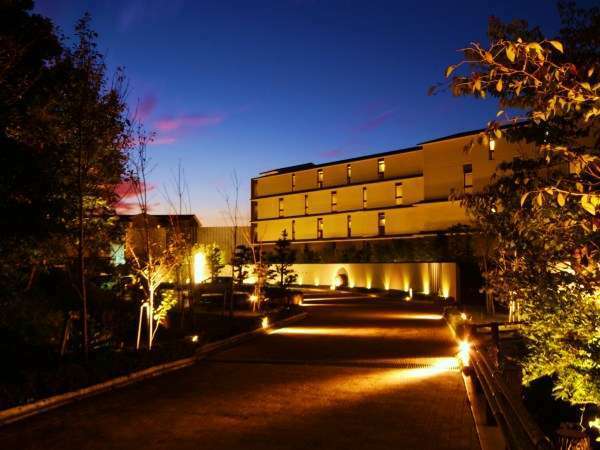 As great nature in Ryujin-mura welcomes guests, open feeling and warm space is considered as our first priority. 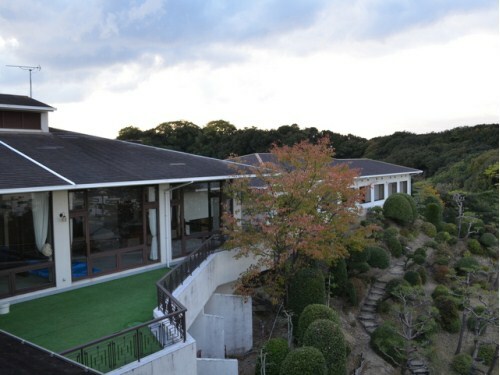 The facility, which is fully made of Ryujin-mura wood, provides a cozy atmosphere and peaceful time. 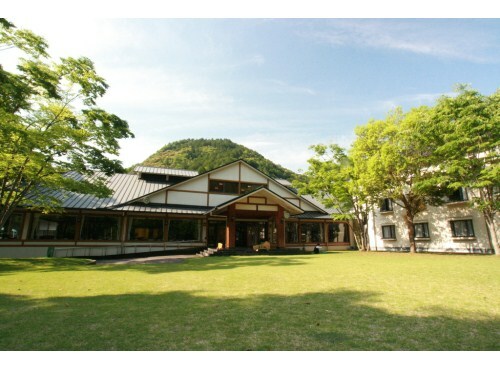 Fukuchi-in is the shukubo with Alkaline simple hot spring large communal bath. 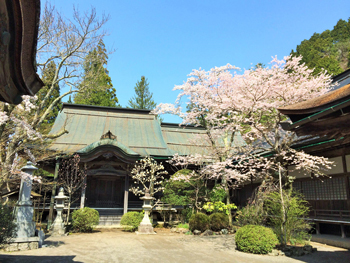 In Koyasan, please stay relaxed at 3 styles of the gardens designed by Shigemori Mirei Koyasan, and with Shojin ryori (vegetarian dish) and natural hot spring. 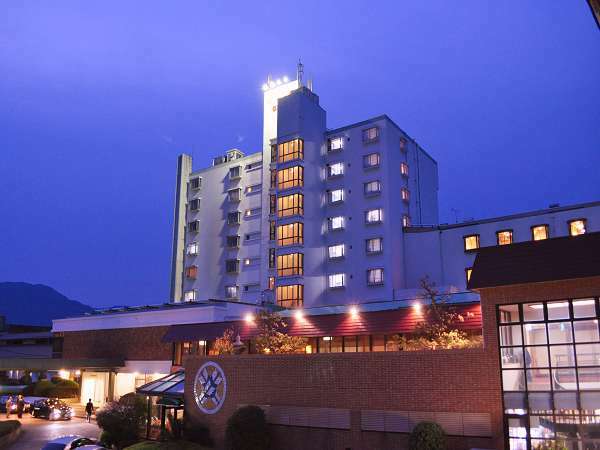 Katsuura Kanko Hotel's ethos is all about the guests' joy and excitement which is felt throughout the hotel from the entrance, reception and lobby to the dining and guest rooms. 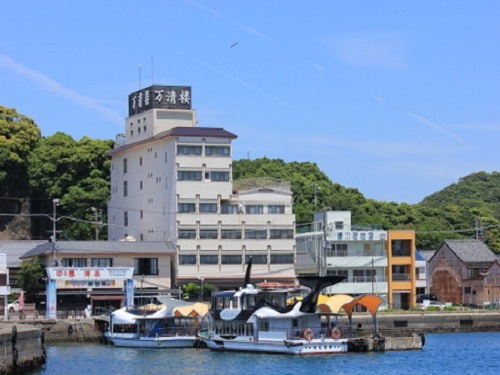 Manseirou is located in front of the pier and offers views of Katsuura Bay and old streets of Katsuura. Manseiro's garden features open air baths, while Chiyo no Yu-bath changes colors according to the season and weather. 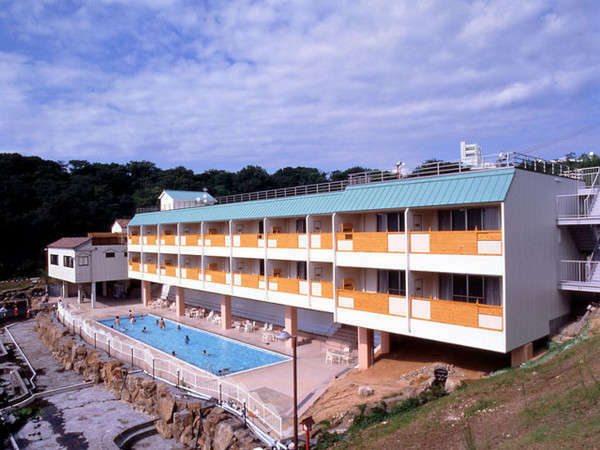 Hana Irodori no Yado Kayuu is located in Taiji Kujira-hama Park, the new resort area belonging to Katsuura Onsen. 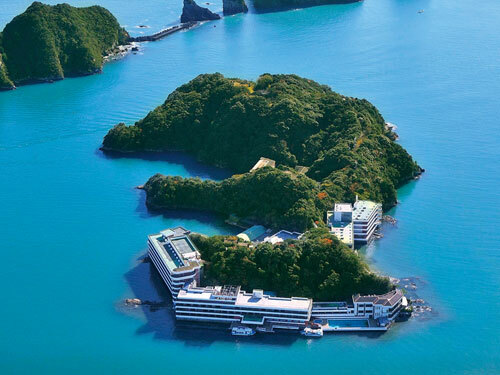 Please refresh watching views of the Kino Matsushima islands, which are known as the "Alps of the ocean." 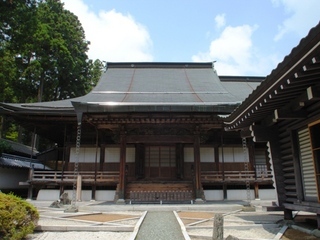 Shimogoten is the long established Japanese ryokan built by order of the lord of Kishu in 17th century. The hot spring contains the baking soda and is said to be a making beautiful skin hot spring. The ryokan is faced to Hidaka-gawa River. 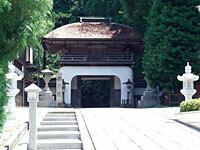 Located at the entrance of Okunoin, the inner sanctuary, and is convenient for the visit to the temple. The garden is about 5,000㎡ and circuit style. 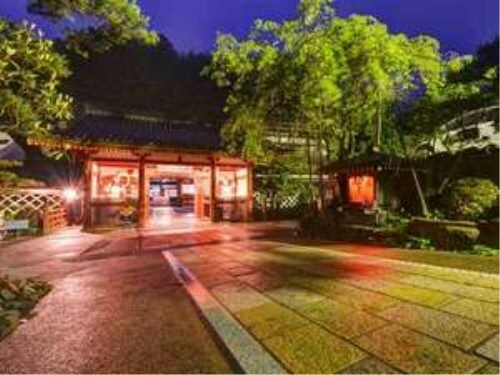 Guest rooms are in the modern Buddhist temple style building (3-storied). 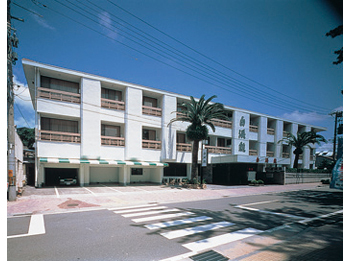 Hotel Nagisaya is situated in front of the turquoise sea. 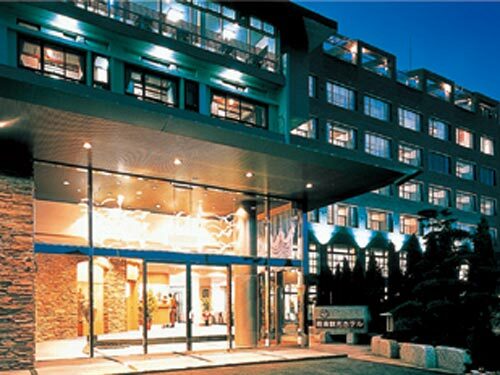 The aquarium style main bath and open-air bath are the finest quality of hot spring in the Kinan area. 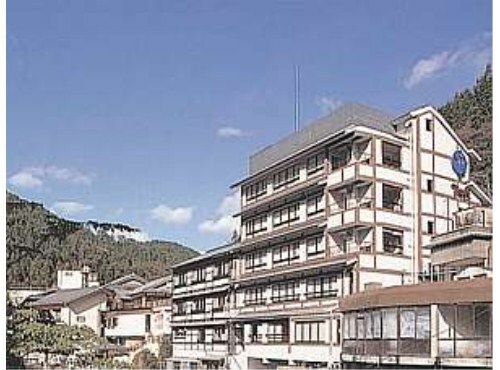 Located in west part of the Mt.Koyasan, surrounded by temple related facilities and good for the strolling around. 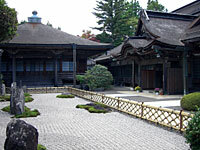 When passing the main gate of the temple, there is a garden which registered as an Important Cultural Properties. 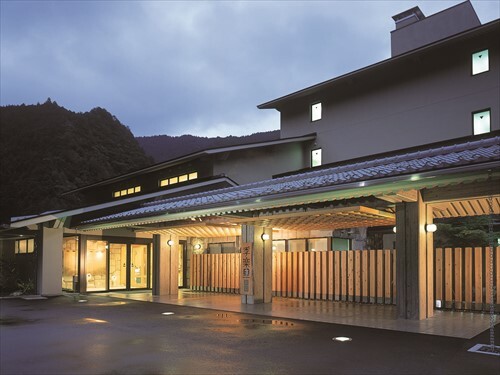 Saimonin is the guesthouse kept by Koyasan Temple and located at the center of the town and is very convenient for pilgrimage and shopping. 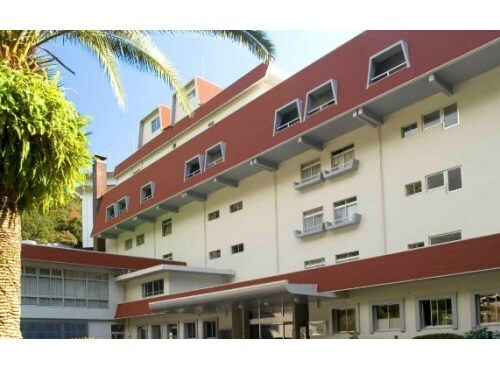 The quiet guest rooms are faced to the garden and fully air conditioned. Please try the vegetarian diet. Henjoko-in is located at top of Mt.Koyasan, about 800m above see level.It is opened by Saint Kukai Kobodaishi about 1200 years ago. Please enjoy the long traditional cultivated life.A lot of cultural assets are displayed and appreciate to see directly. At Fujiya, please heal the tiredness listening to the sound of stream of Oto-gawa River. The specialty is a famous open-air bath at the riverside. From November through to February in winter, you can also enjoy the bath dammed the river hermit. 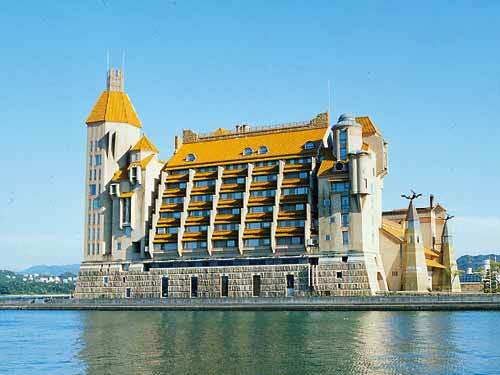 Hotel Sasayuri has the largest open-air bath in West Japan. 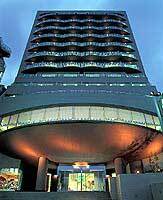 Please enjoy and experience four family baths in 30,000 square meters premises. It is pleasant to walk suspension bridge and fishing in the river. It is recommended to walk Kumano kodo road.